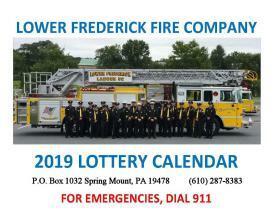 The time is now to get your 2019 Lottery Calendar! 2019 calendars have been updated with a new photo and are being mailed now. 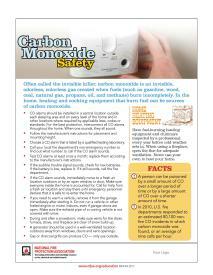 They make a great stocking stuffer or gift for a friend or co-worker.